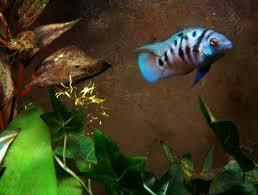 We have Honduras Red Point cichlids in stock at the moment…..not an easy fish to find…some customers looking for these. 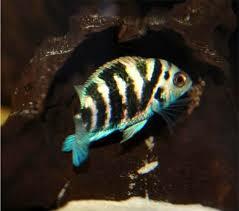 They are a cracking little cichlid from Honduras some classify them as fancy convicts but to be true they are in a different class. Remember buy 2 get one free…limited number available….. This entry was posted in Blog and tagged honduras red point cichlid aquatic village tropical fish on December 4, 2016 by admin.